Holy crap, is the Super Bowl this weekend! How did that sneak up on me? Does anyone know who is playing? Does it even matter? Because I, like millions of other fans, will gather in front of the TV to watch the commercials and enjoy yummy snacks. That’s why the Super Bowl is so much fun. 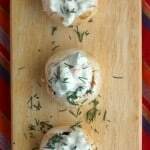 You don’t have to be a football fanatic to enjoy the experience – you just have to like to eat! 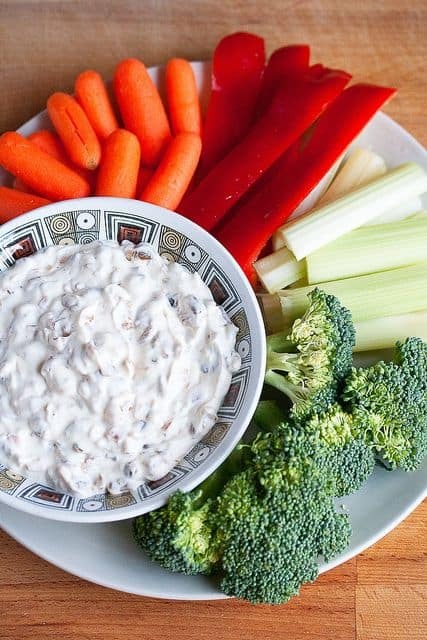 And it’s one of the few times a really good dip takes center stage. 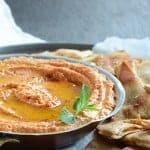 You have plenty of time to make these guilt-free game-day eats, and no one will know you whipped them up during the pre-game. 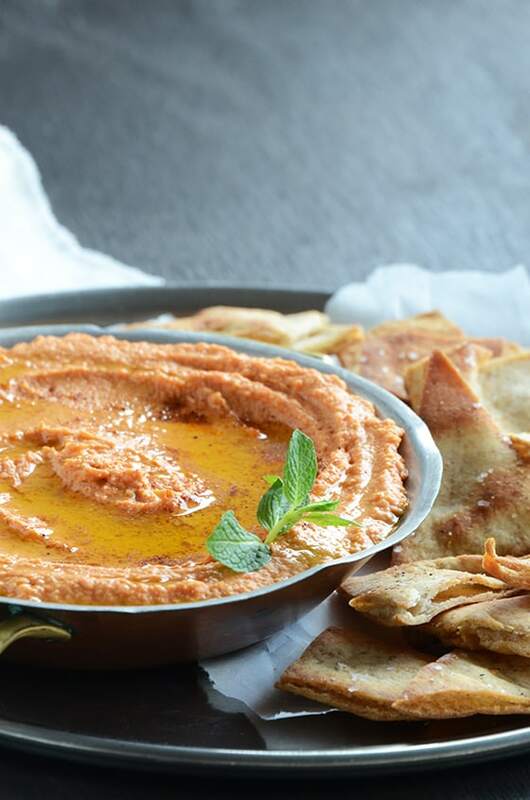 An Edible Mosaic has an easy recipe for red pepper hummus drizzled with a tiny bit of olive oil. 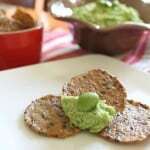 Baked whole wheat pita chips are the perfect dipping companion. 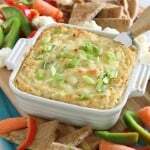 Serve up this yummy hot dip with veggies or feel free to splurge a bit on pita chips or crackers since the dip itself is made from cauliflower. 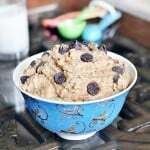 Cookie dough that's healthy? 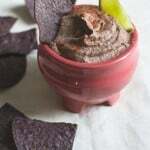 Put this yummy dip from Chocolate-Covered Katie on the menu and know one will even guess that it's good for them! 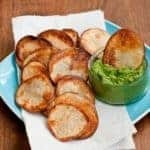 These chips are baked in the oven until nice and crispy. 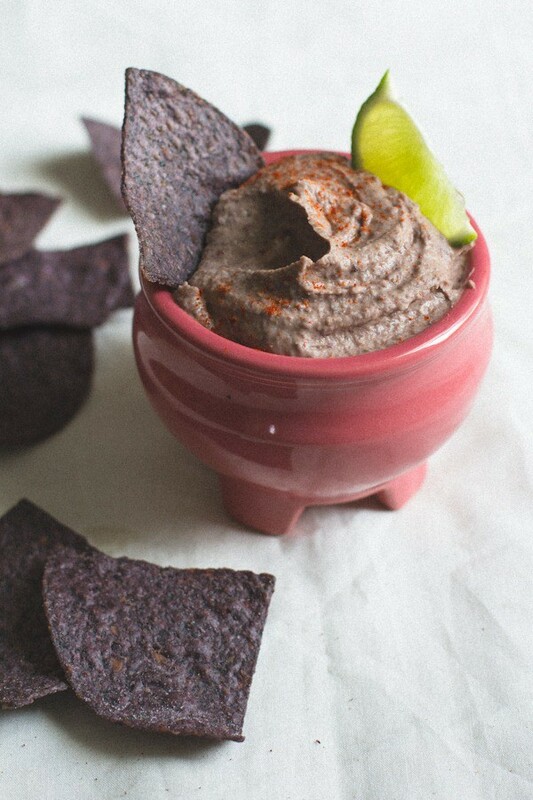 Paired with a healthy kale-lemon pesto, it's a great game day snack. 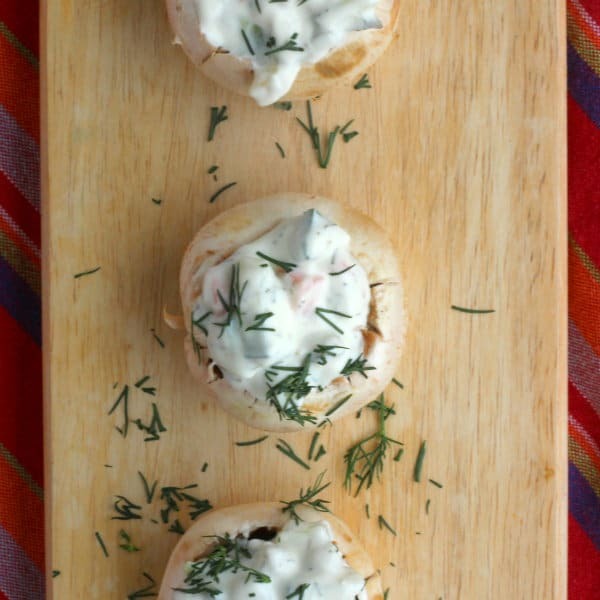 Rachel Cooks' gives stuffed mushrooms a healthy update with the help of Greek yogurt-based veggie dip. Pop as many as you want, these babies are healthy! 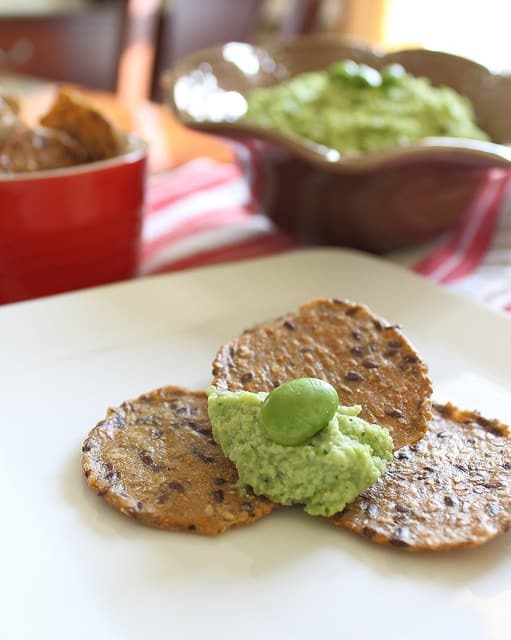 Endamame teams up with cannelini beans in this dip from Running To The Kitchen. 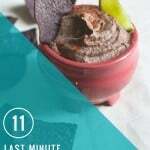 Go on, take a few extra scoops - it's healthy! 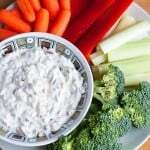 If you can't have football without onion dip, but you want to skip the extra fat and calories, try this skinny onion dip from Crumb. 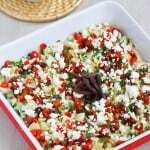 Caramelized onions and Greek yogurt make this a show stopper. 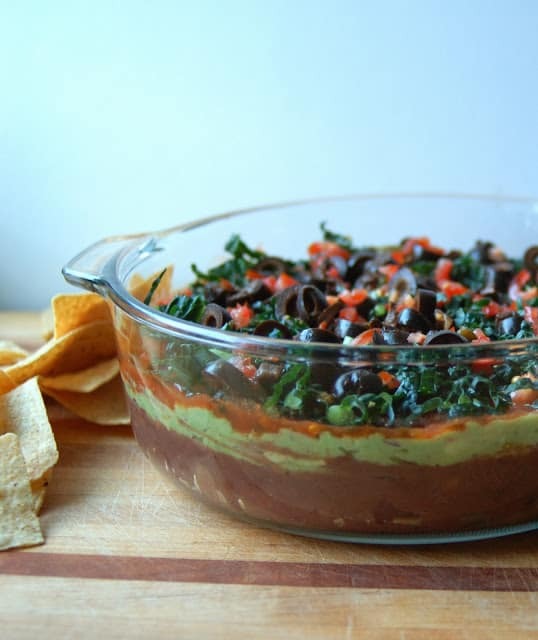 No game day would be complete without a seven layer dip. 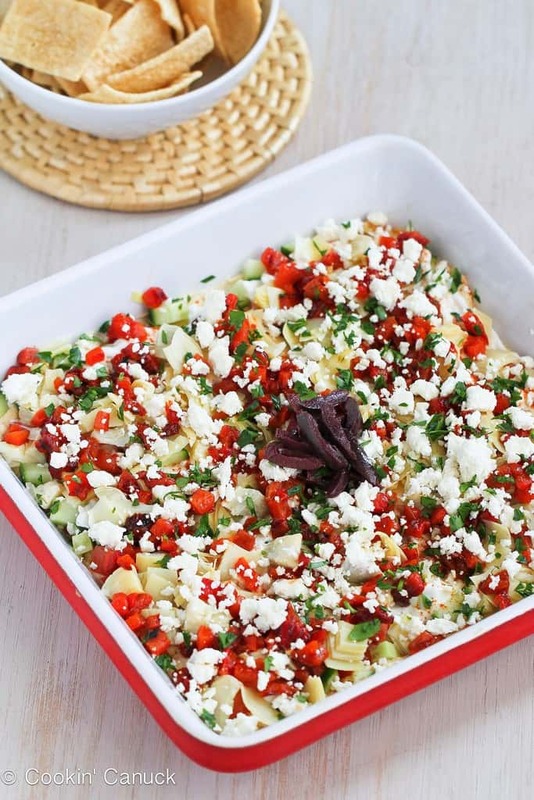 This one from Cookin' Canuck is as healthy as can be with layers of hummus, chopped veggies, and yogurt. 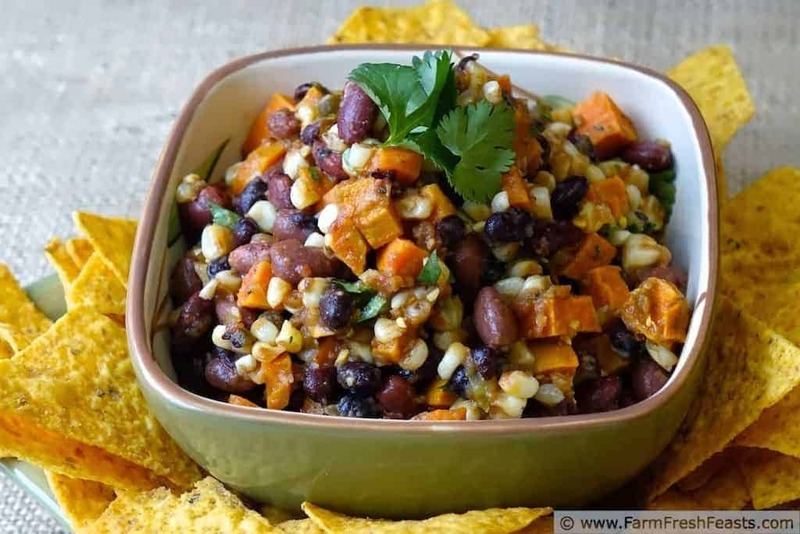 Roasted sweet potatoes and corn make this fabulous salsa from Farm Fresh Feasts extra special. 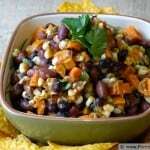 It's a great way to make use of extra CSA veggies. 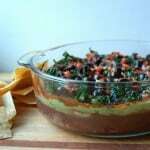 A 7 Layer Dip for your vegan friends. 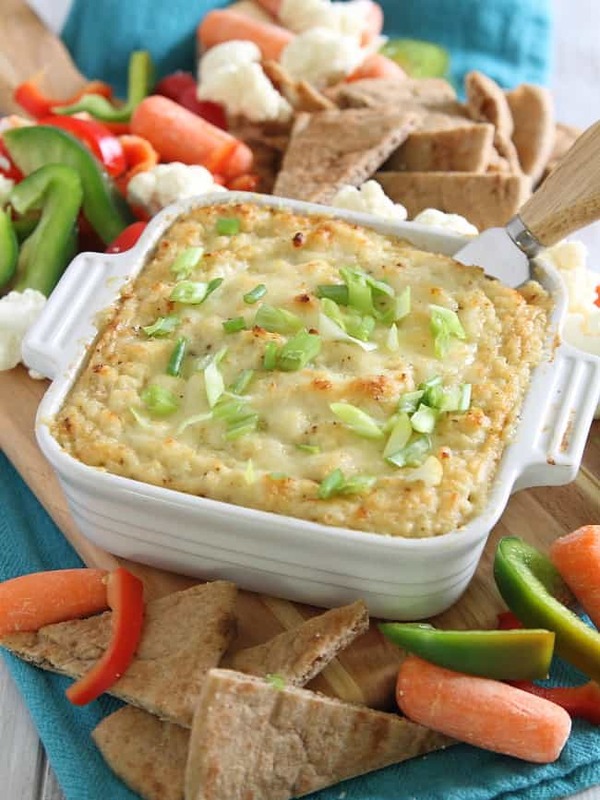 This version of the classic from For the Love of Leaves loses the cheese and keep lots of flavor. 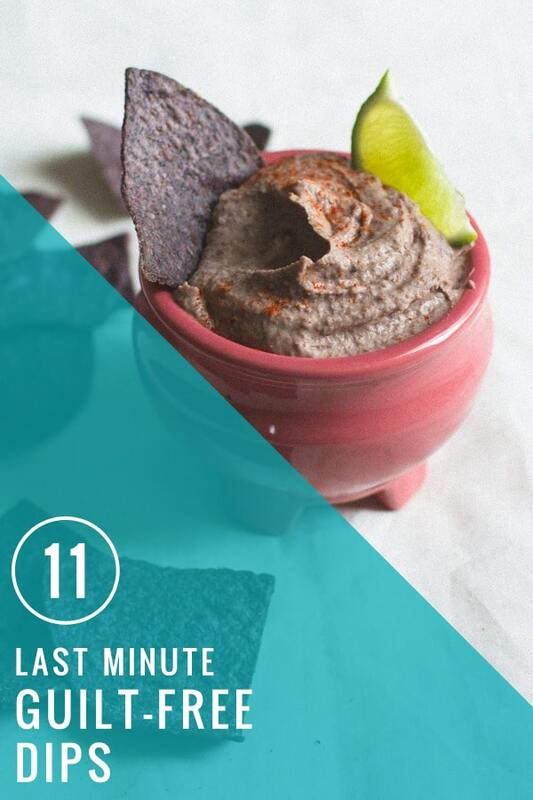 You probably already have the ingredients to make this 5-minute dip from Edible Perspective. 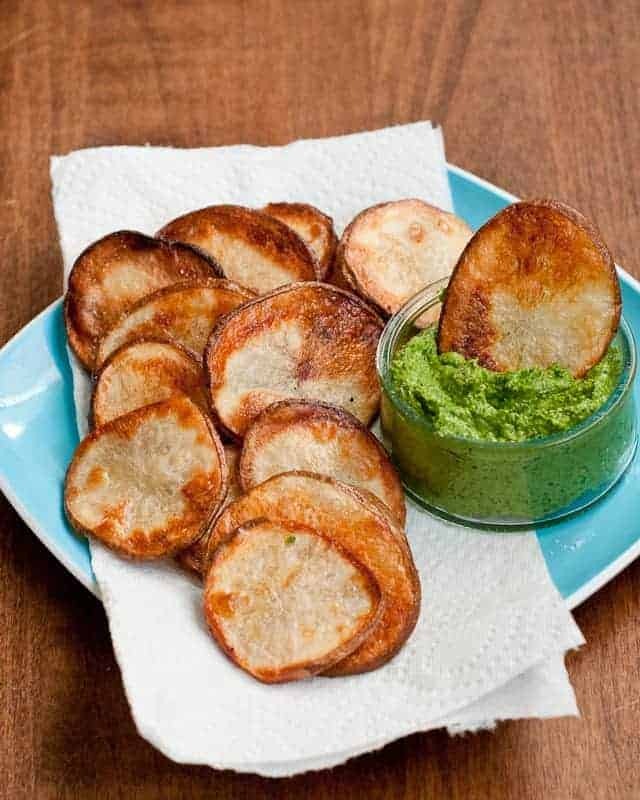 But you might need extra chips! OK, I’m totally drooling. 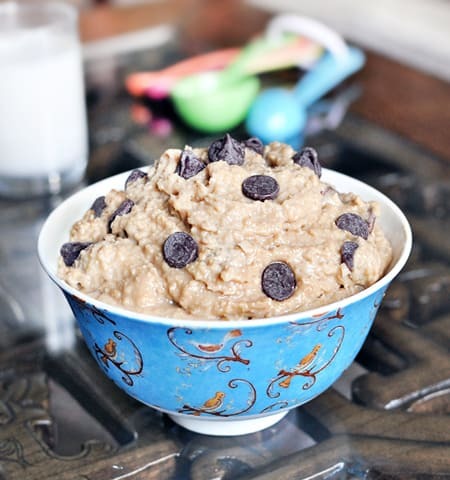 And the fact that these are all on the healthy side makes me drool even more!